SDI Insulation Inc. is the premier San Francisco Bay Area full service insulation contracting company. SDI has specialized Home Performance, Insulation and Fireplace divisions. At SDI, we take pride in our customer relationships and learn from every job we do, using this experience to enhance our upcoming jobs. Steve DeLorenzi is the CEO and President of Bay Area insulation installers SDI Insulation, Inc. His career in construction began when he was 17 years old working on U.S. Navy and Coast Guard ships for American Bridge, U.S. Steel as a boilermaker at the Hunter’s Point shipyard in San Francisco. His second profession was blowing attic insulation into homes in the Bay Area. As a result of this endeavor, Steve’s interest in energy conservation took shape. He eventually left the shipyards to pursue that interest full-time and open SDI Insulation, Inc. – a full service insulation contracting company providing batt and blown insulation for residential and commercial applications. 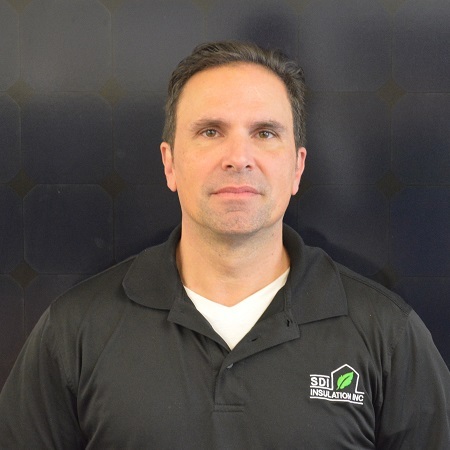 With almost 20 years of experience Specializing in High End residential remodels and additions, Andrew is also a specialist in Sound Reduction and works with San Francisco Real Estate Agents in auditing their homes for Energy and Water (R.E.C.O.) requirements. Andrew has served in the United States Air Force, as a Ca. State Certified Medic Firefighter, as an Emergency Response Vehicle Captain for the Red Cross during hurricane Katrina and was the Open Hand Combat Instructor for the San Francisco Guardian Angels. He is a multi-instrumentalist musician who enjoys outdoor sports and classic car restoration. 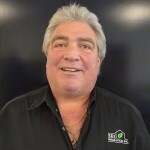 Brett DeLorenzi thrives on providing all clients, large jobs or small, with utmost customer service possible. He has been around insulation his entire life. 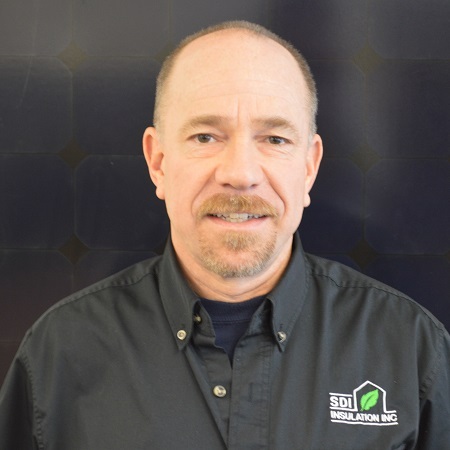 His SDI Insulation career started out as Spray Foam crew member and applicator. He then climbed the ranks into home performance and is now a Building Science Specialist. 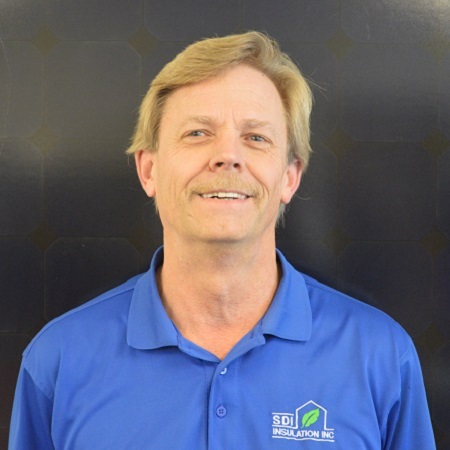 He’s tested numerous homes using Home Performance / BPI testing standards, in turn, helped many home owners receive quality rebates through the Energy Upgrade California program. 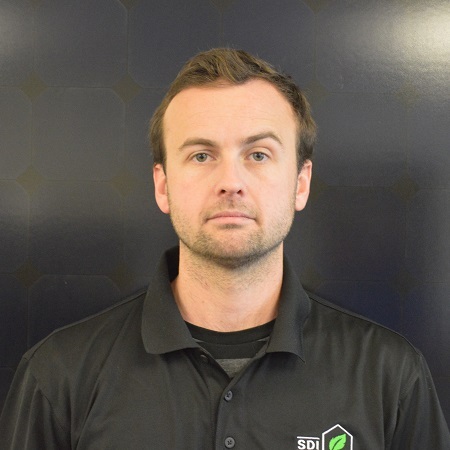 Brett is BPI (Building Performance Institute)and Spray Foam Certified. Brett has been playing Ice Hockey since he was 6 years old, and still does to this day. Born and raised in the Bay Area. Has been with SDI for ten years. Uses a Building Science approach with all projects, new construction, remodel, retrofits. Licensed General Contractor, training background in Chemistry and Physics, written articles on spray foam insulation & roofing systems in National publication. Works with industry trade groups and the California Energy Commission. James was brought on to help grow SDI while staying on top of the Title 24 requirements, HERS Inspection requirements, and home performance standards and requirements. 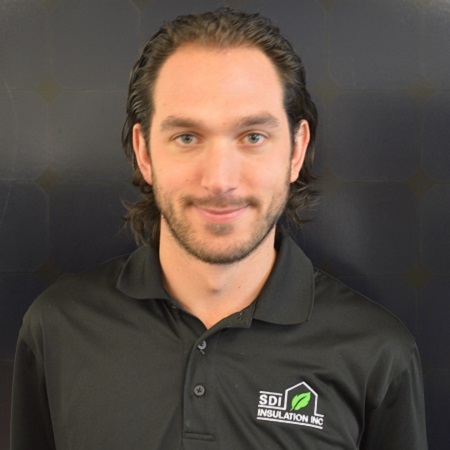 Joran Stromberg has been in the insulation industry for over 10 years specializing in home remodels and retrofit projects. A hands on Project Manager specializing in customer service and projects that need that one on one attention to detail. Matt Cilia has been in the insulation industry for over 10 years with a focus on high end residential and commercial construction. An ability to not only estimate off plans, but to help in the design of systems that get your building working at peak energy efficiency. 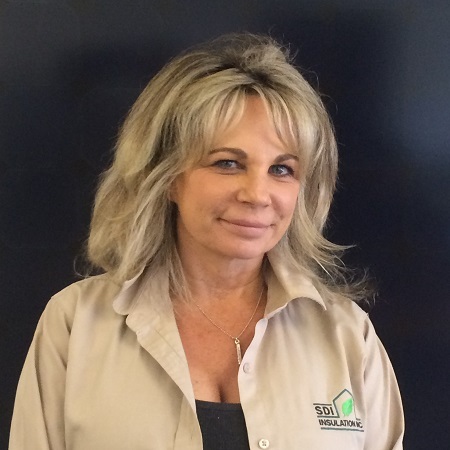 Pamela is one of our top residential estimators and account managers. She finds her success in personally guiding her clients through every step of the Home Performance process, including help with rebates and state assistance programs. Exemplifying an excellent model for customer service, Pamela has been in the insulation and Home Performance industry for 10+ years and is known for growing strong relationships with her customers, even after the work has been done. 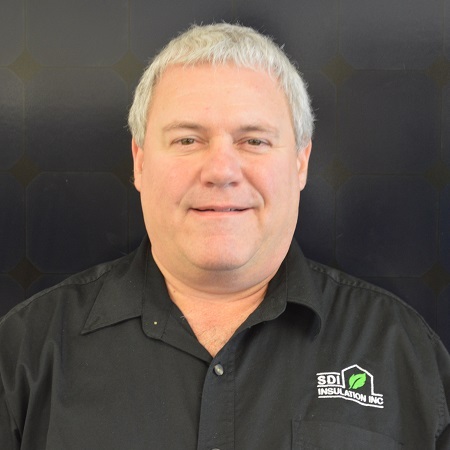 Tom has over 25 years of management experience, responsible for quality, productivity, and bottom-line profit in a variety of business fields. 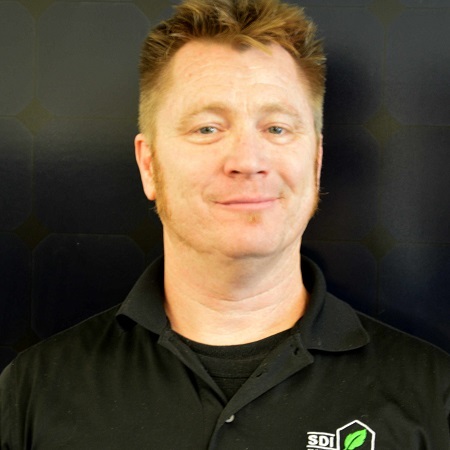 Tom joined SDI Insulation in February 2011 to offer home performance efficiency solutions to homeowners and improve existing residential building stock using building science principles. 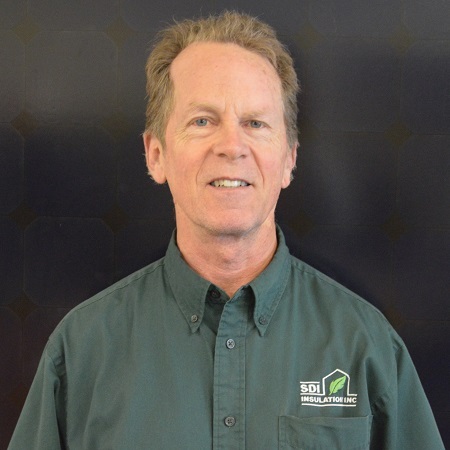 Tom’s current studies continue to include efficiency technologies, building science, building performance retrofitting, and environmental impact awareness. Trained with a strong background in architecture, design, and construction. Engages in thermal envelope consulting and project managing.